Autotecnica presents the latest addition to the fashion for the fastlane collection. 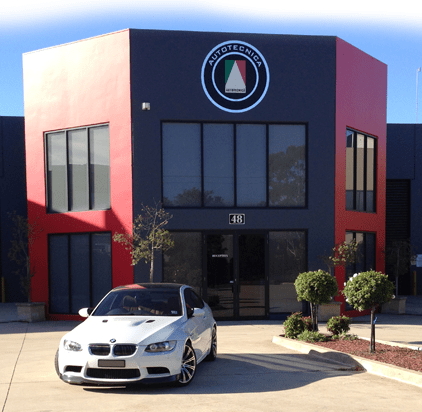 Over the past 28 years Autotecnica have manufactured sports steering wheels, gear knobs, sport seats and numerous performance products that add personal style to most vehicles. Our philosophy of combining quality and style enables us to deliver products of the finest quality available to the global market. Every product is precision built and tested to exceed stringent industry standards using the latest technologies available. Our unique product designs are the result of Autotecnica’s commitment to remain market leaders in the automotive aftermarket sector. We specialize in Car Covers. 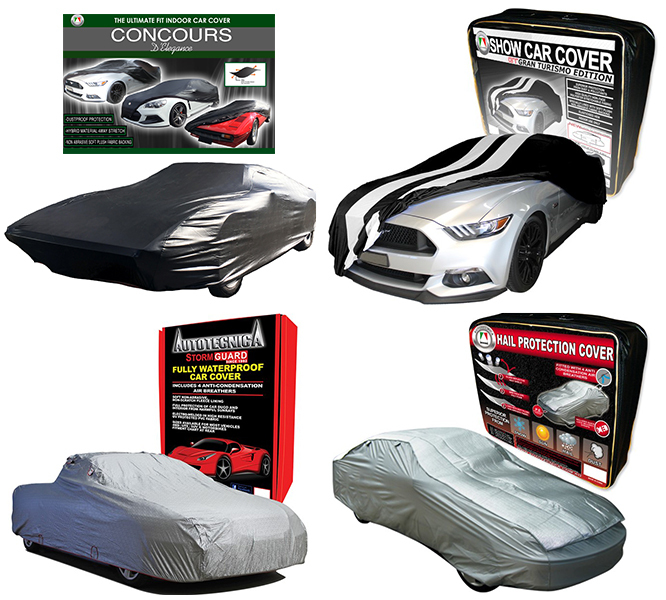 Our Car Cover range gives brings the ultimate protection for your car and we are always using the latest materials to achieve the best possible product money can buy.